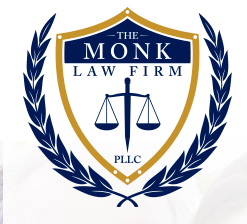 Attorney Brian Monk has lived in the Central Florida area nearly his entire life. In 2000, he graduated from the University of Florida with a B.S. in Business Management and a B.A. in Political Science. Thereafter, Brian earned a Law degree, a Master’s of Education degree and Specialist degree in counseling from the University of Florida. While in law school, Brian earned a Certificate in Family Law and was named a Fellow of the UF Law Center on Children and Families.